After a hugely successful crowdfunding campaign which raised £75k in just six weeks, the organisers of Lindisfarne Festival are ready to announce their first headliner, and they’ve gone big. The Levellers are set to play the three day music festival in Summer this year. The Brighton folk-punk band, who are celebrating their 30th anniversary this year will be headlining the main stage on Saturday at the North East festival, which will take place once again on Beal Farm, Northumberland overlooking Holy Island from Thursday 30thAugust until Sunday 2nd September 2018. With a huge increase in attendance year on year, for this still relatively new festival, the audience growth has been phenomenal. The multi-selling, much acclaimed folk act are perhaps an ideal choice to headline too. Regarded as one of the best live acts around, they’ll be a band you definitely won’t want to miss if you snap up a ticket. Other acts confirmed for the over 18’s festival include The Showhawk Duo, Hip Hop Hooray and Colonel Mustard & the Dijon 5, who will all be returning to the festival following standout performances at the 2017 event. Also announced for the 2018 lineup are Ferocious Dog, Bombskare, Detroit Social Club, Bessie & the Zinc Buckets, Hattie Murdoch, Martha Raine, Awry and local music sensation 13 year old singer-songwriter Tom ‘Mouse’ Smith. 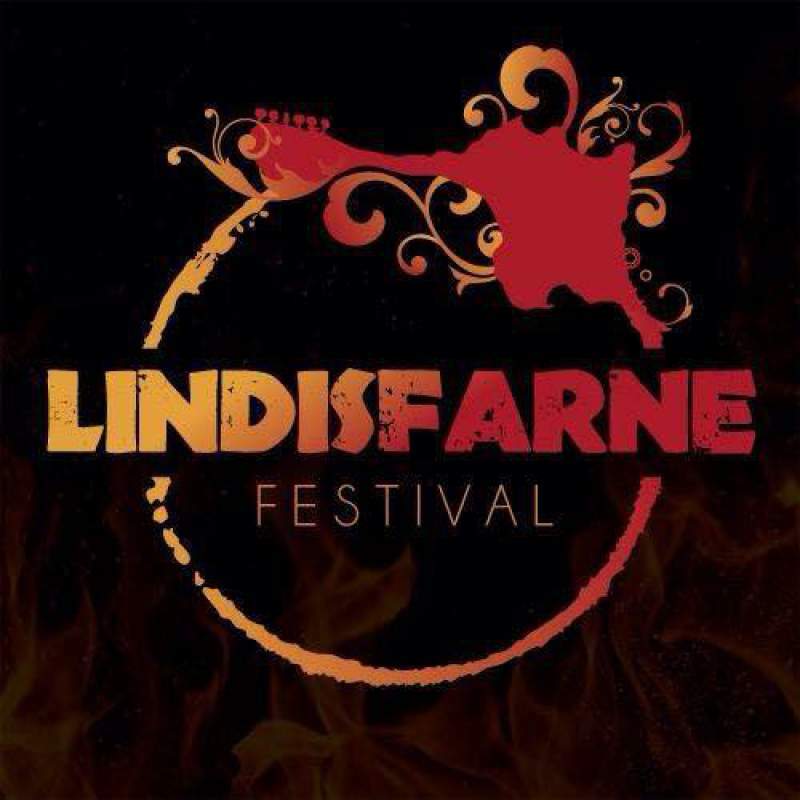 Lindisfarne Festival is at Beal Farm, Northumberland overlooking Holy Island from Thursday 30thAugust until Sunday 2nd September 2018.